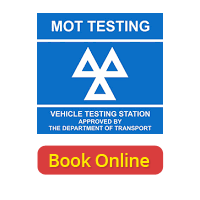 The purpose of an MOT test is to assess a vehicles safety, emissions and road worthiness. It is an annual test required by law in the UK for any car that is more than three years old. Theses checks are in place to ensure that your vehicle is safe for the driver, passengers and other road users. Only garages with technicians that have been officially certified by the DVSA (formerly VOSA) can carry out MOT tests. They must also be a certified testing station and have this information displayed. 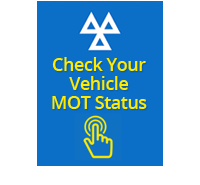 Vehicles that do not have a valid MOT certificate are not legally allowed to drive on UK roads and drivers may find their insurance becomes invalid if they do so. Most cars, 4x4s and vans undergo a Class 4 MOT, other vehicles such as motorbikes, goods vehicles (between 3,000-3,500kg) and vehicles with more than 12 seats undergo a slightly different test and are done so under a different classification. 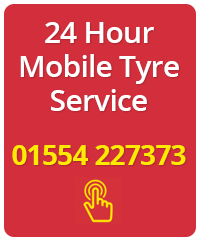 At Trostre Tyres, Llanelli we offer Class 4 Mot Tests only but are more than happy to help you arrange a test on another vehicle class if required. What is a Class 4 MOT? Quad bikes up to 400kg (curb weight) or for goods vehicles 500kg (curb weight) and a maximum net power of 15 kw. A full list of items checked on an MOT can be found on the DVSA website here.